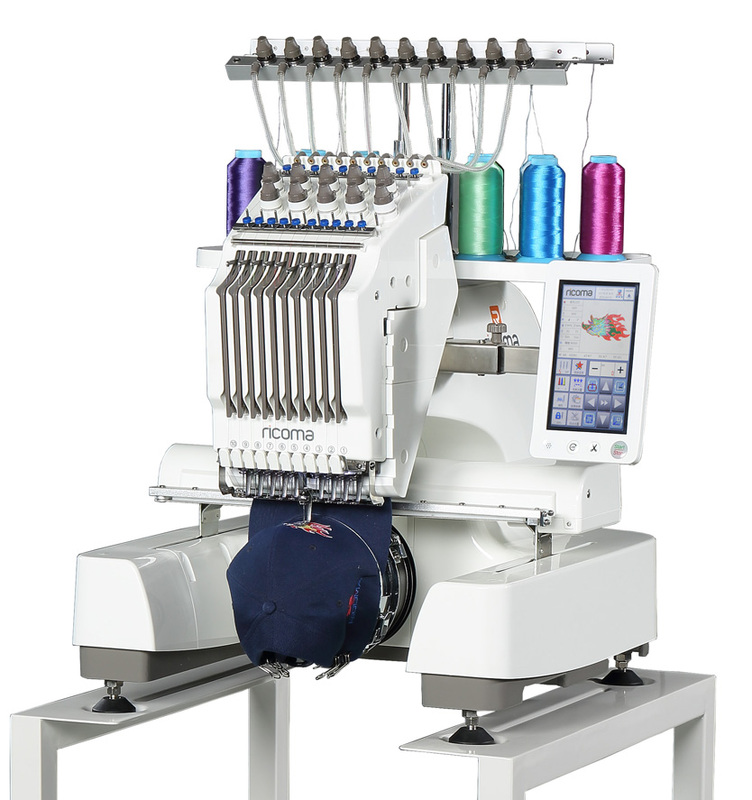 Since 30 years, everything with us resolves around the theme of embroidery, embroidery machines and embroidery needs. 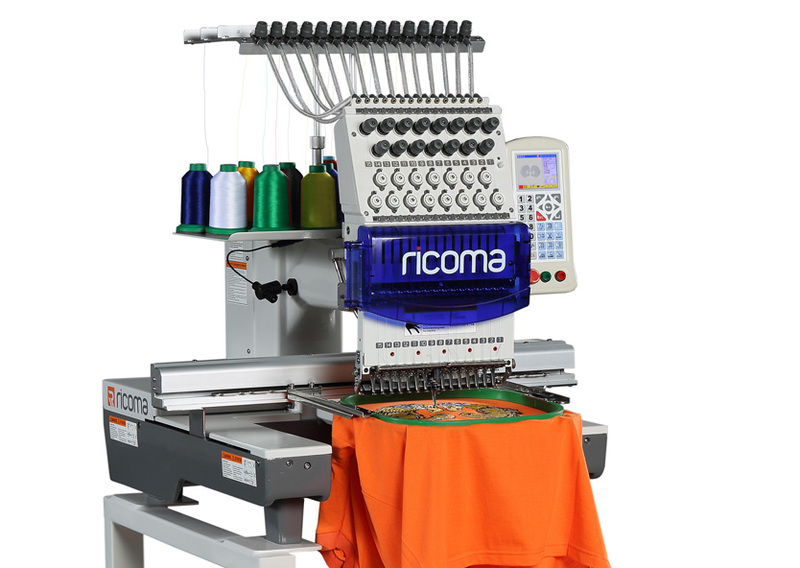 On the following pages we present the latest models of Ricoma embroidery machines. 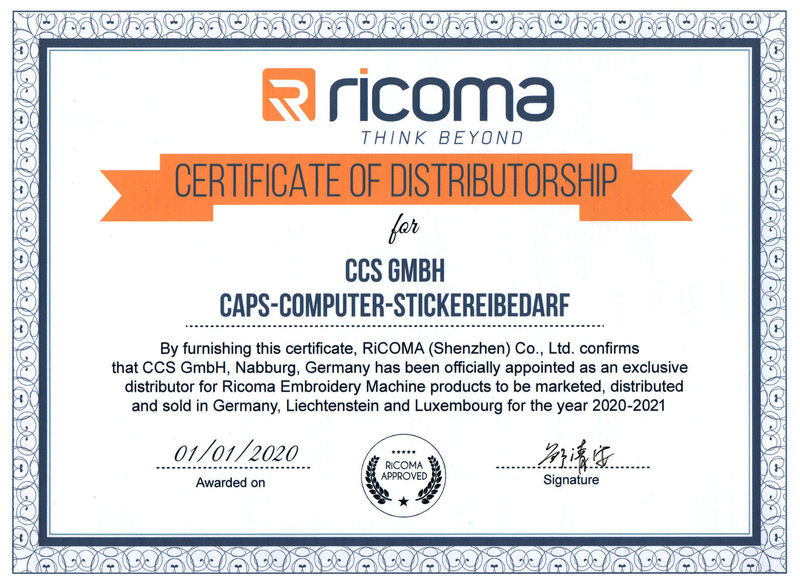 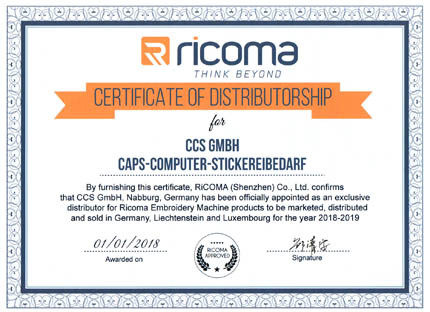 We - the team of CCS GmbH - are your direct contact when it comes as exclusive importer and distributor to Ricoma embroidery machines in Germany, Austria and Switzerland. 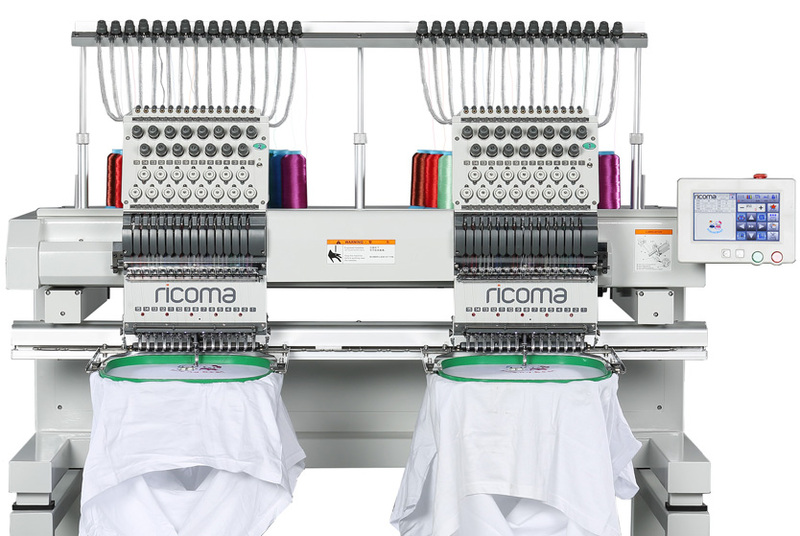 Whether the beginner embroidery machines, single head or multi head embroidery machine, Ricoma embroidery machines are perfect for all your embroidery products. 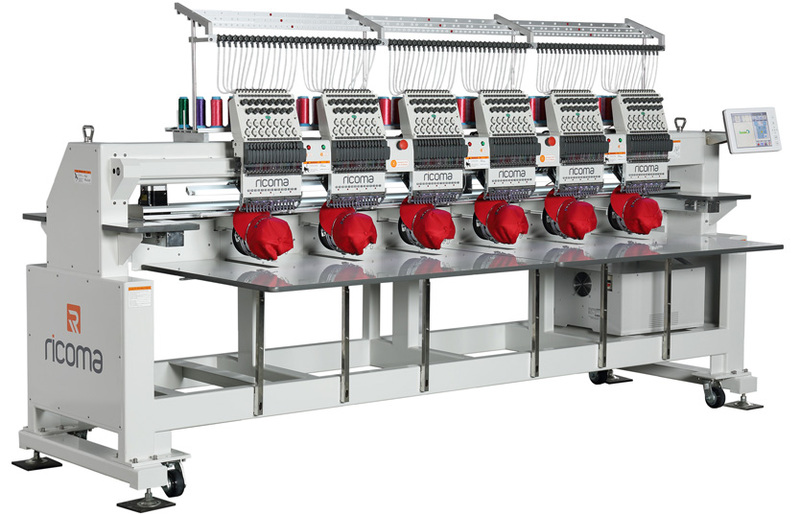 On the following pages you will find the matching embroidery machines. 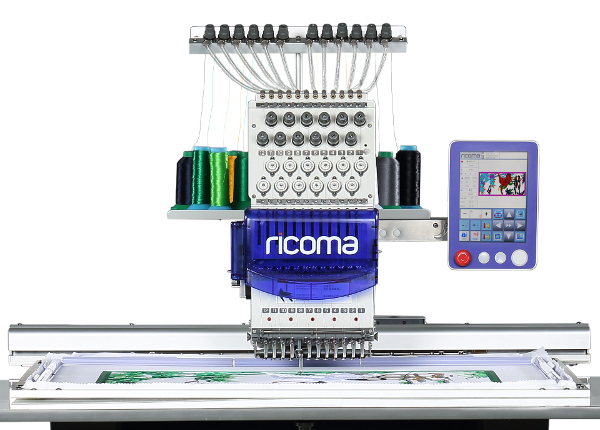 We advise, train, supply and repair Ricoma embroidery machines. 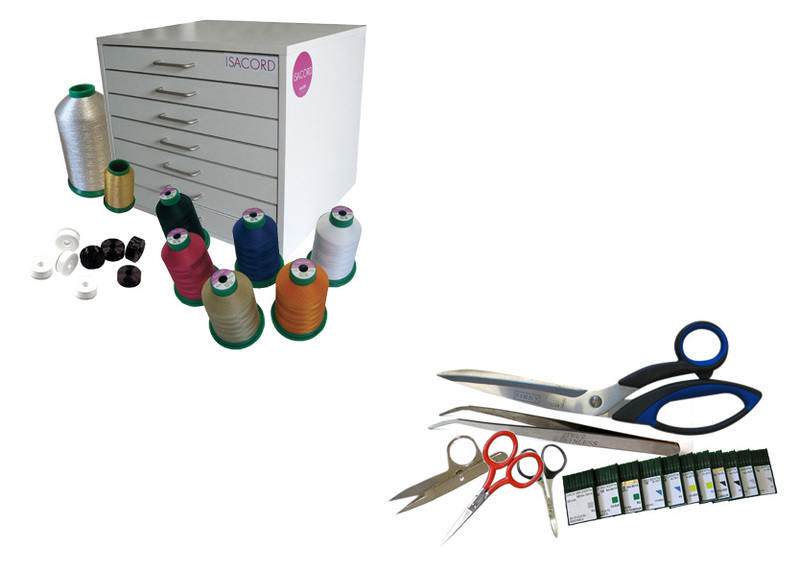 True to our motto: "Everything round about embroidery", you get from us everything a embroidery company needs. 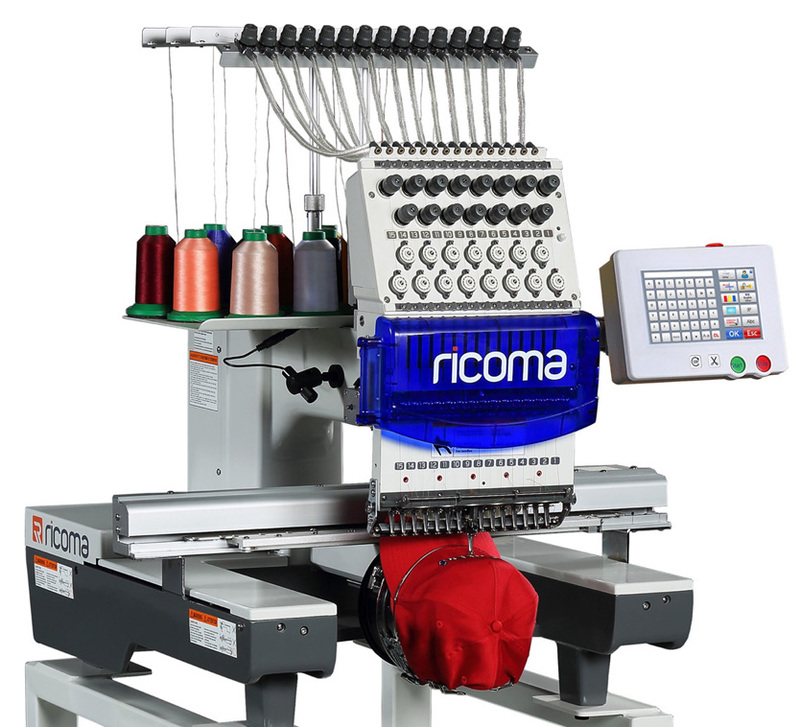 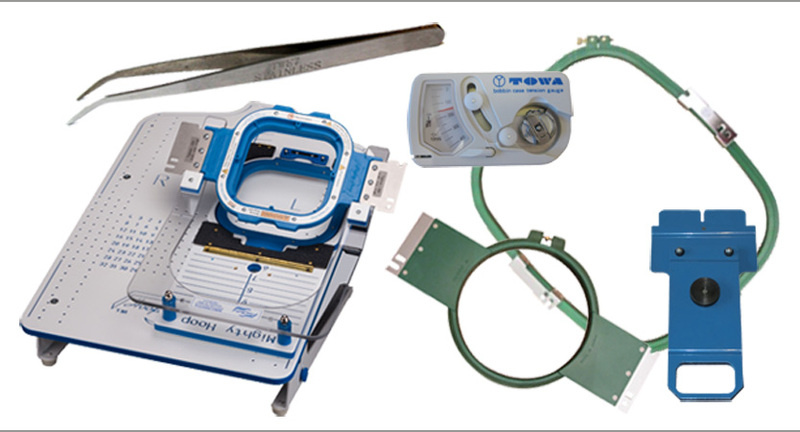 We offer also Accessories for Ricoma embroidery machines, materials for embroidery and embroidery software.